Orchestra: BBC Philharmonic. Conductor: Ludovic Morlot. Performer: Jean-Efflam Bavouzet. Orchestra: BBC Philharmonic. Conductor: Ludovic Morlot. Performer: Sarah Francis. Ensemble: Allegri String Quartet. Oboe Quintets: Sarah Francis, The Allegri String Quartet. Singer: Gerald Finley. 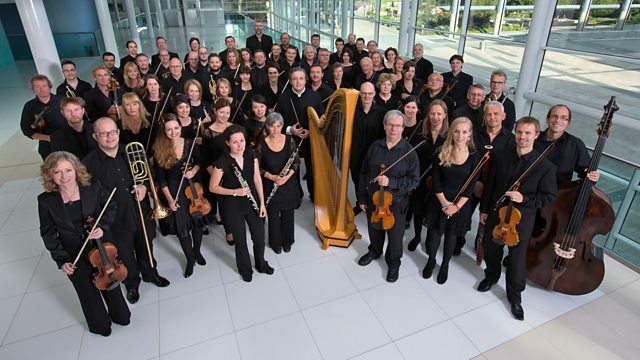 Orchestra: Helsinki Philharmonic Orchestra. Conductor: John Storgårds.